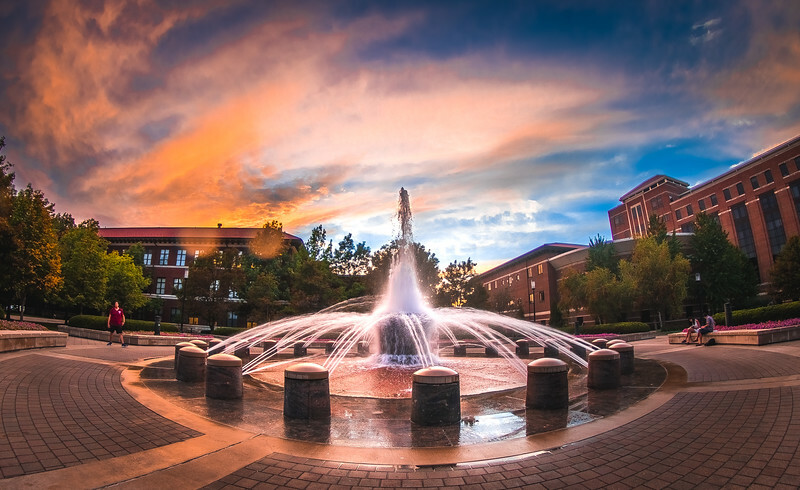 My favorite photos of Loeb Fountain at Purdue University. 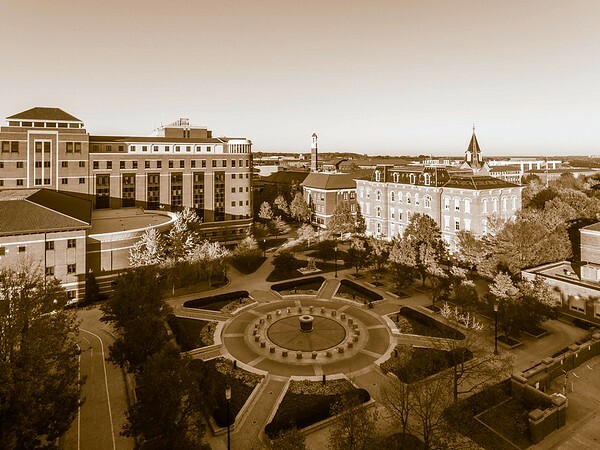 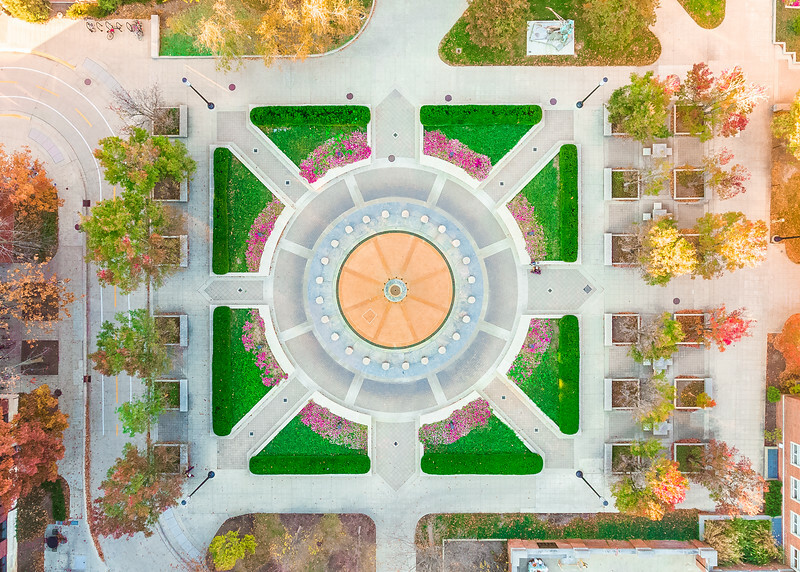 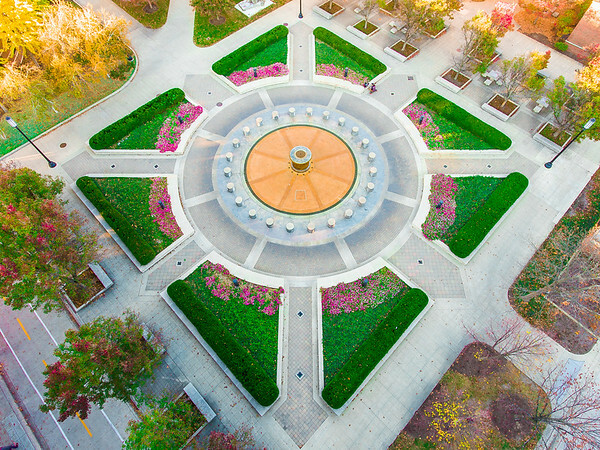 Top-down aerial view of Loeb Fountain at Purdue University in late fall. 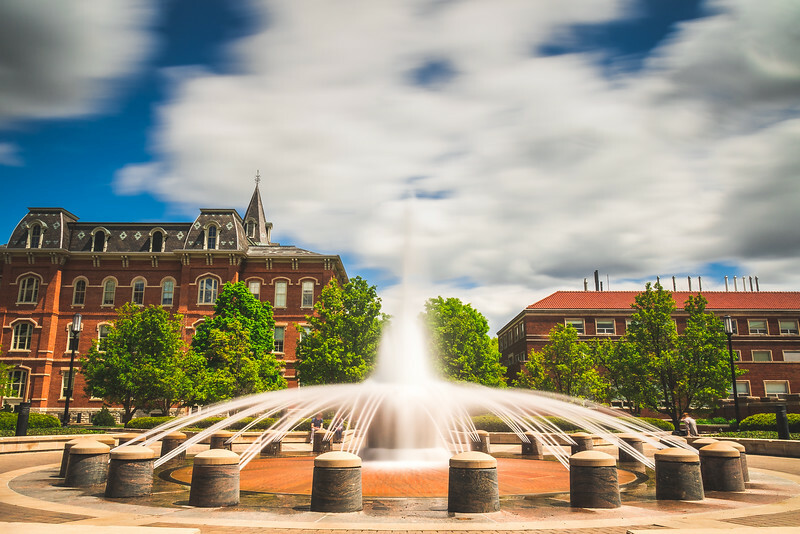 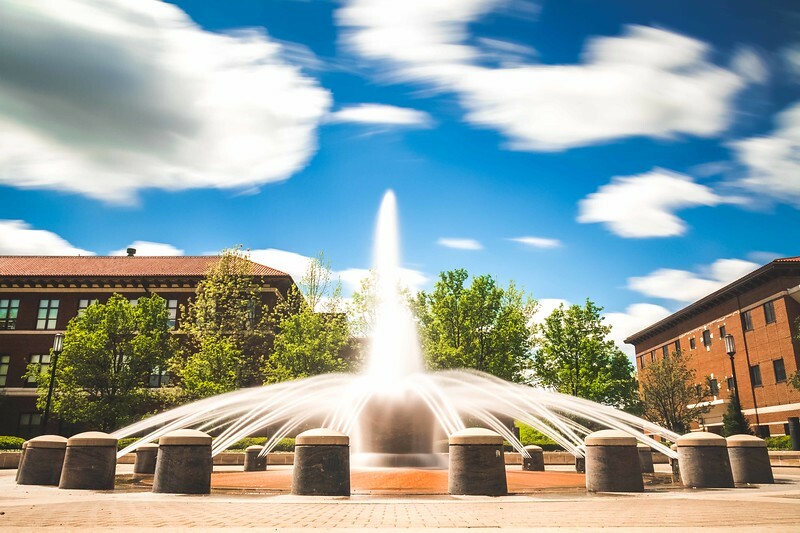 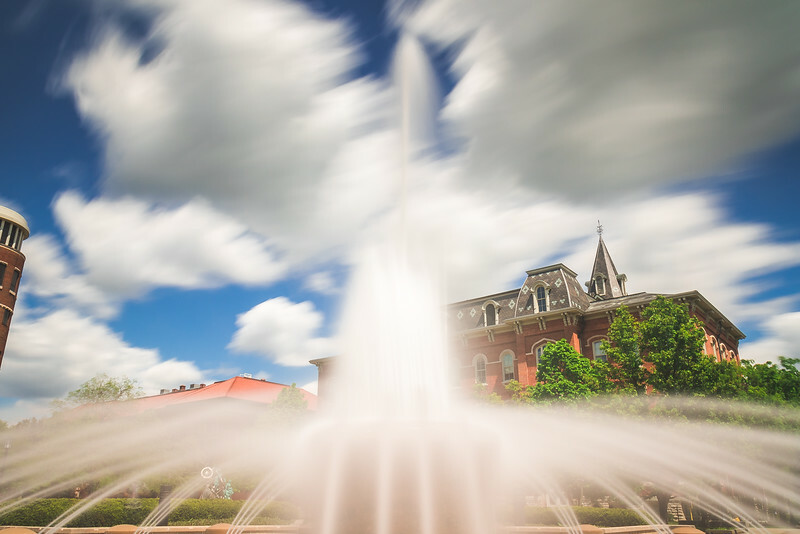 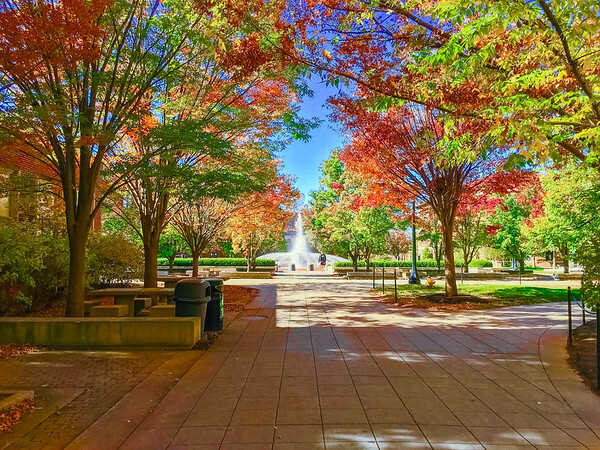 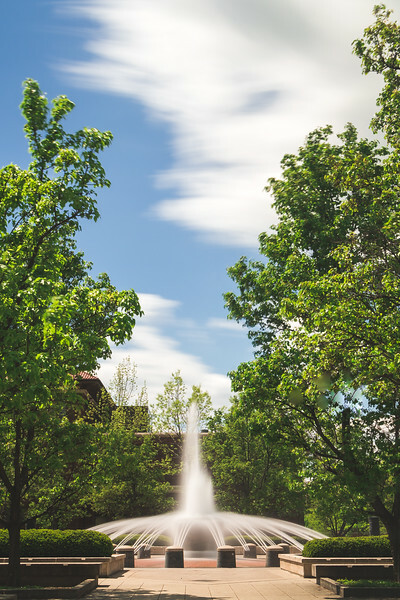 Long-exposure of the Loeb Fountain at Purdue University on a beautiful spring day.